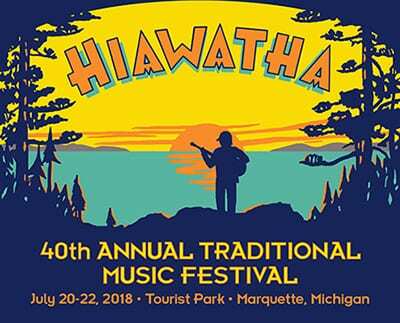 The Hiawatha Traditional Music Festival in Marquette, Michigan is held each year during the next-to-last full weekend of July and features traditional, acoustic, American music. 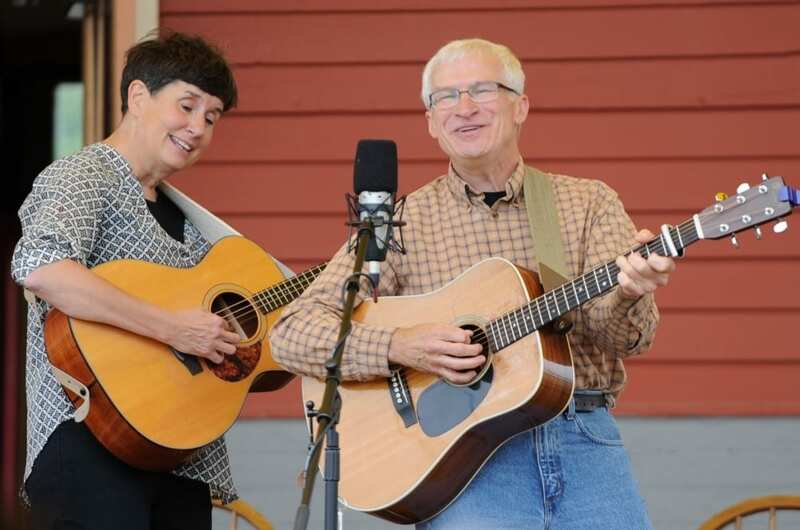 Each year’s main-stage line-up can include bluegrass, old-time, Cajun, Celtic, acoustic blues, Gospel, etc. 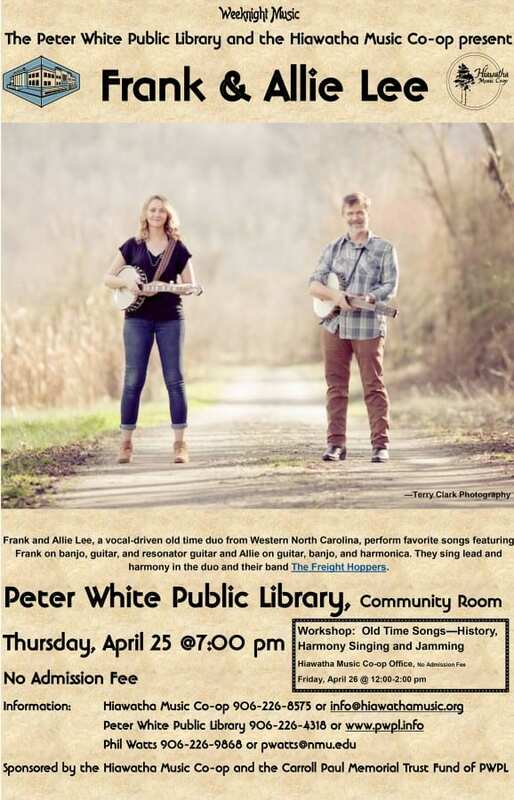 The line-up includes national, regional and local performers, and singer/songwriters are often featured. The Festival also includes music and activities throughout the weekend designed for teens, tweens and young children. An arts and craft show sponsored by The Hiawatha Music Co-op is held in conjunction with the Festival. Many of the art and craft vendors sell earth-friendly items. 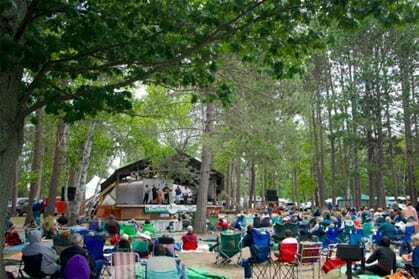 The Hiawatha Festival began in 1979 in Champion, Michigan. Since 1984, the Festival venue has been the city-owned Marquette Tourist Park, where camping (up to 1,000 units) is available for Festival-goers. Our regular office hours during September – December are are Tuesday and Wednesday, 11 to 5pm. Hours increase as we near the Festival.